Today Warby Parker launches their new line called Ocean Avenue! I have always been a huge fan of Warby Parker sunglasses and I am thrilled by their new collection. If only these were out before I took my beach vacation, guess I will just have to get a pair for my next beach vacation. You can check out Warby Parker's Ocean Avenue collection eyeglasses and sunglasses just by clicking on the links. 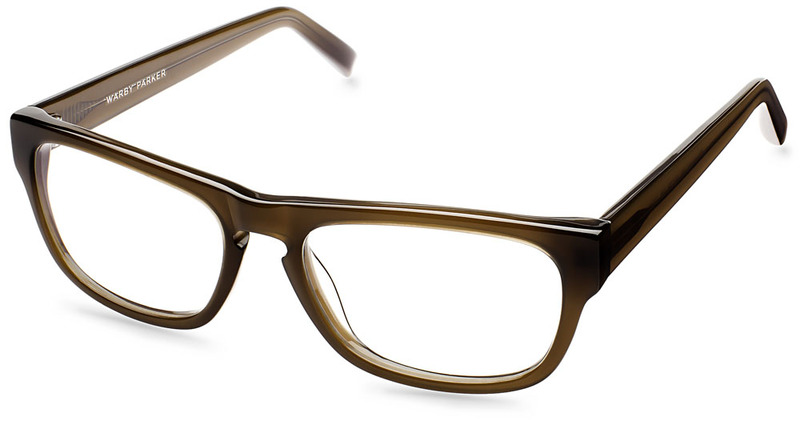 Warby Parker has long been known for the vintage with a twist creations. 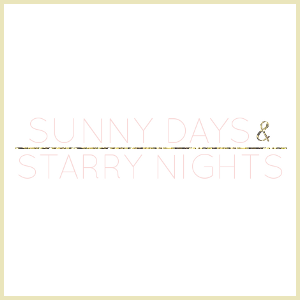 Their stylish eyeglasses and sunglasses are still very affordable. I also think it is so sweet that they partner with Non-Profits to ensure that for every pair of glasses someone buys they can get a pair to someone in need. That is an amazing way to give back. Another thing that I really like about Warby Parker is their Home Try On Program. For those of us, who do not have a store nearby we can select 5 pairs to have mailed to us and try them out for a week to determine what we actually want to purchase! You can learn more about this program here. Which pair is your favorite? ooh love the glasses! xO! 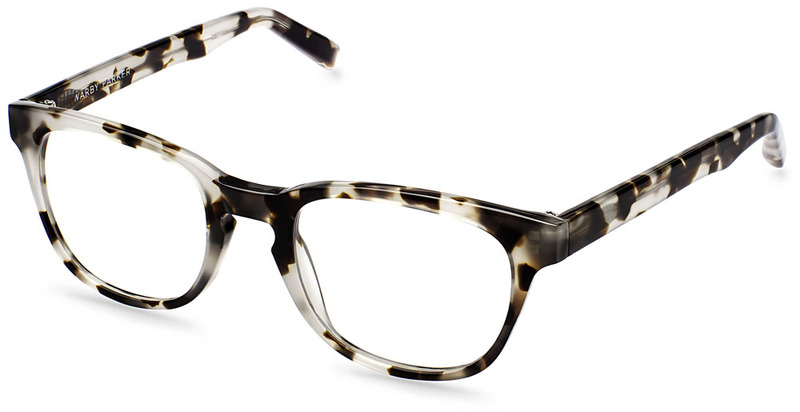 I love Warby Parker's styles, though I can't afford to drop so much money on, well, anything. I learned about them first in my Accounting class this past semester, when we were discussing B-Corps (Benefit Corportations, as opposed to standard C-Corps). It's pretty exciting and cool, and it makes me happy to see how successful they've been so far! those are so cute! I love the Preston! Gotta love Warby Parker! My latest post is about Rivet and Sway - very similar but they are females only and I don't think they do sunglasses. I loved my picks from them! Love the pair with the purple tinted lenses. I've never heard of this brand, but I like what I'm seeing. Those orange glasses are so cute!